What happens at an Elms Camp? Who will be running the Camp? “I have been Headmaster of Naima JPS since September 2008 and have had various dealings with the management and staff at The Elms. 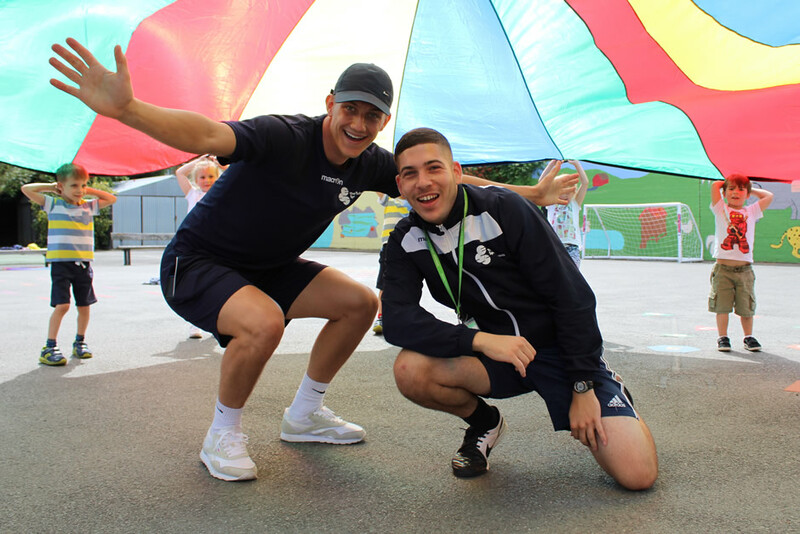 At all times, they have been very professional and accommodating and I have been impressed with the quality of the staff who teach PE and Games at the school. We recently had an Independent Schools Inspection and the PE lessons were seen to be outstanding! I have been in discussion with the management to discuss future plans and timetabling and have always been treated courteously and efficiently and reaching agreement over terms and conditions was very straightforward. I just want to say a thank you for the friendly and very positively encouraging coaches who were leading the club in Atwood Primary Academy in October half term 2014. I had my two daughters in the club. One of them (6years old) loved it so much that I agreed to increase her hours on the last day. The older one (9years old) has always been quite hesitant to get involved in new things, especially in exercise. However, within a minute or two talking with the coaches my daughter said “This is better than I thought”. And she genuinely enjoyed the club from that first moment onwards. So A BIG THANK YOU! 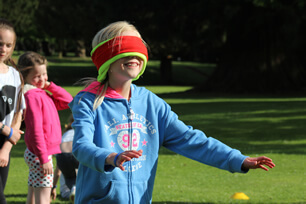 “My daughter, Blossom, attends the football course at Ashfield Junior School and absolutely loves it. My husband and I are completely detached from the world of football and this is giving Blossom a whole new experience within her world. “As always, the boys – Lee and Sam – have done very well this year. Romario has really developed and is a great asset in the playground. “Please pass this on to the team. 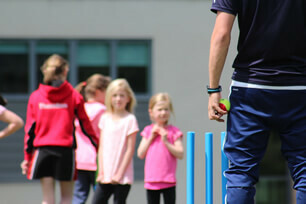 A great sports day put on for us – parents and staff enjoyed it and, most importantly, the children loved it. Perfectly pitched, timed and lots of enthusiasm. 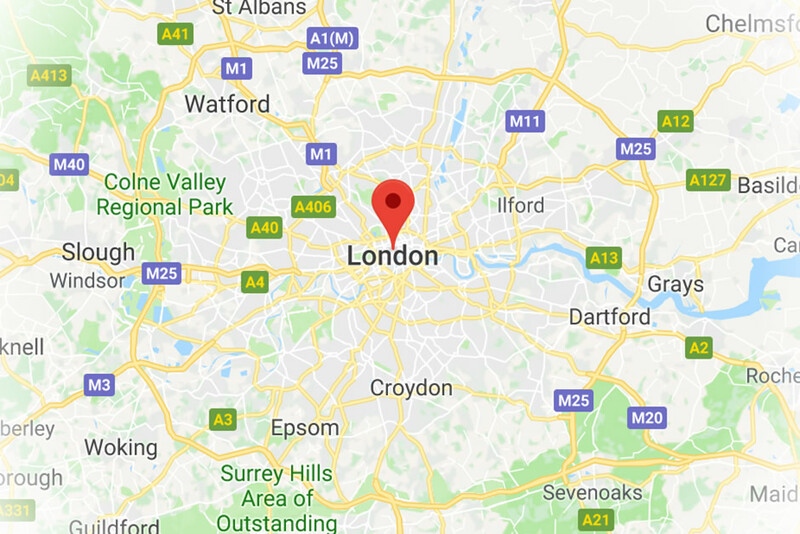 “We have just completed the first half of the Holiday Club at Elmhurst and felt I had to drop you a quick line to thank you for the wonderful Gareth! What a god send! I can not sing his praises high enough. The boys have had such fun with him and we in turn have enjoyed watching the sports, in particular the cricket! The daily cricket match had us on the edge of our seats cheering and clapping!! “We just wanted to say thank you to Lemar and his colleague for the past 4 days at Parkside School in Chingford. Our daughter has really enjoyed it and when we asked if she wanted to do the after school activity club you are running next term she was really enthusiastic so we have already signed her up for it. 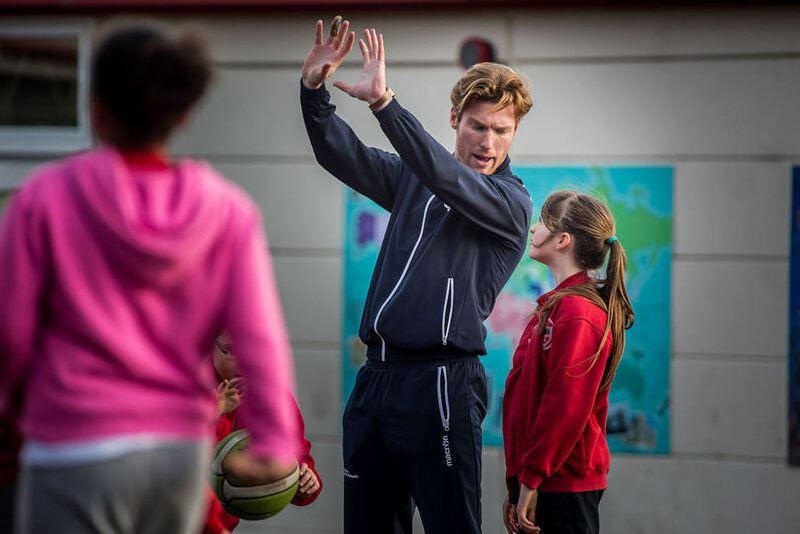 “I just wanted to share an observation: over the last few weeks, when I’ve walked through the playground during the Tuesday afternoon programme I’ve noticed that the football coach appears to have really excellent behaviour management. He seems to notice a lot of low level disruptive behaviour, like spotting kids eating in places they’ve been told not to. Also he sets out clear consequences…Just now I saw him telling someone to take time out from the game because he hadn’t been listening. The kids seem to respect him and respond well to his approach. “I would like to just let you know how fantastic Sports Day on Monday was. All the staff at the Elms were incredibly professional and well organised. The day was an absolute success and we could not have done it without the coaches. We have had floods of emails in from staff, parents and governors praising everyone on the day. Could you please pass this onto anyone involved. “Just to say how well your lot have done this year, both at school and with Sports Day. 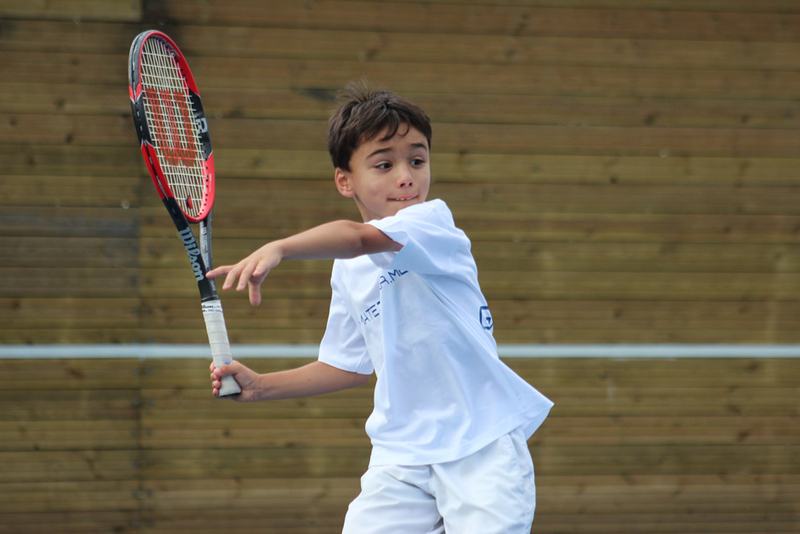 “We are delighted with the work that Elms coaches do here at Woodlands. They really motivate our pupils to take part in and enjoy sport, as well as delivering lessons that have improved fitness levels and key skills. 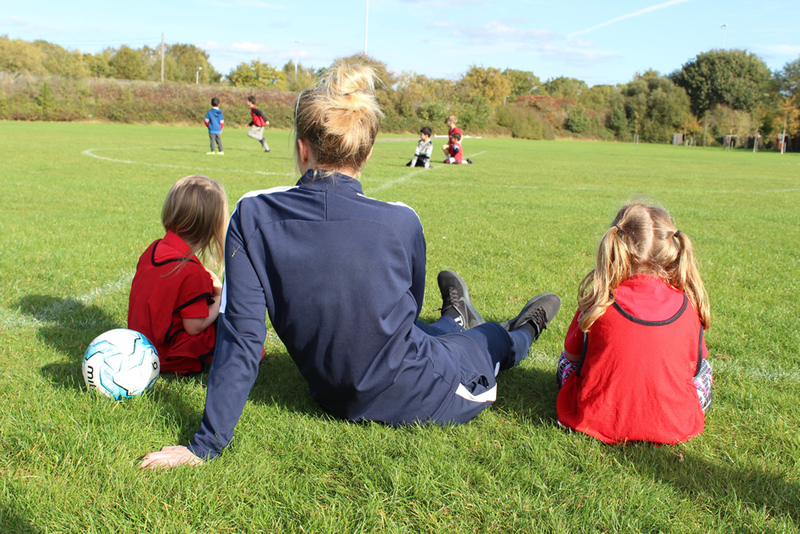 Coaches are friendly and have formed positive relationships with all staff and pupils alike. They liaise well with our sports leader in school and help our pupils prepare for all sporting events throughout the calendar year. “I just wanted to let you know that my son has just finished his first day at St Edwards sports camp – and he absolutely loved it. I was very wary of sending him as he isn’t really into sport and absolutely hates football! Well I am so surprised, he wants to attend for the whole week! “I just wanted to pass on my thanks to Dan & Mitch who ran the camp at Parkside school this week. My kids Eliza & Finley have always hated holiday camps and being a working mum this has always been a bit of a problem! My son is also not sporty and hates competitive sport! So my expectations were low:) however, he loved it so much he stayed all day despite only initially being booked in for the morning. (Even Eliza who was a bit teary at times from a late night, loved it and was gutted she couldn’t go next week. 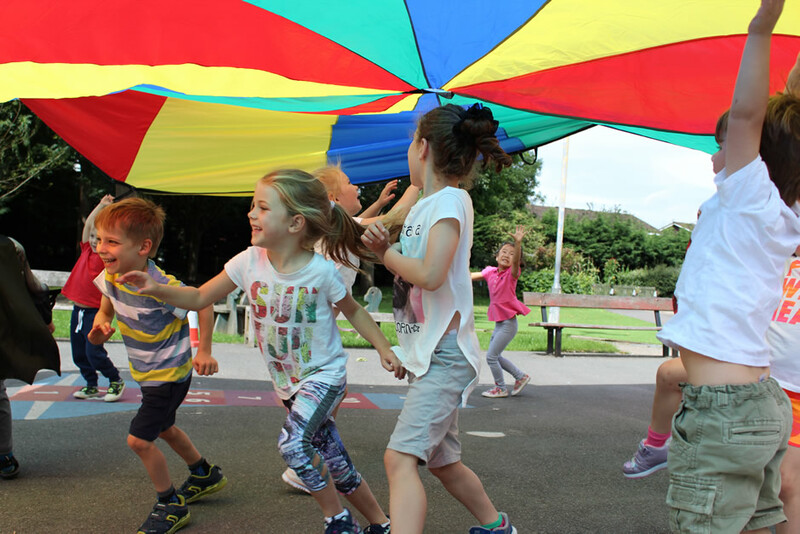 The Elms Holiday Camps have been running since 1990 with the aim of giving children a fun-filled action-packed time, playing sports and games in a safe, organised and controlled environment. 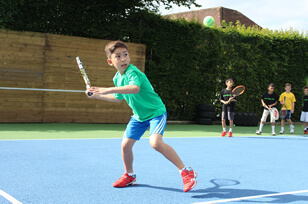 In an era where technology is rife, what better way to know that your child is staying fit and active than enrolling them at one of The Elms Sports Camps. Certificates and Medals are awarded every day. Analytical cookies help us to improve our website by collecting and reporting information on its usage, all of which is done anonymously.